Load up the memory bank this autumn with some great family days out and save money at the same time. Vouchers are exclusive to LittleBird members only! Climb up and down the ladders of a real warship that fought in the largest military operation in history! Loads to see with 9 decks to explore – go from the bowels of the ship where the Engine and Boiler rooms are all the way up to the Compass Platform where you can take in the views of London from the Captain’s chair! 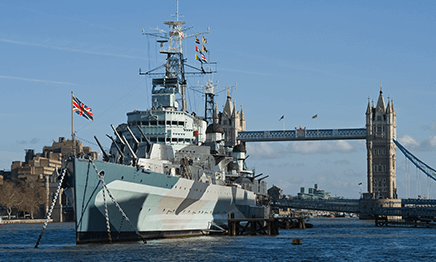 Download your free voucher to HMS Belfast now. Available at Kent, Durham, Yorkshire and Devon locations. Children and adults can enjoy a day of thrilling and unforgettable experiences as they ride, drive and operate REAL full size machinery, and with 4 locations to choose from there is sure to be one suitable for you. Act like Bob the Builder, and head for a family day of construction at one of the most unique themes parks in the country! 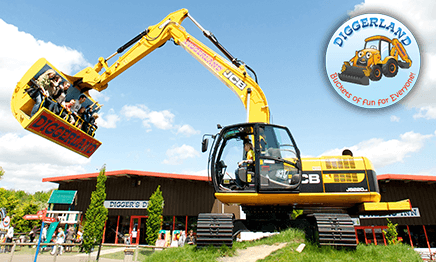 Download your free voucher to Diggerland now. Discover the history of aviation in times of war and peace at IWM Duxford. The museum is set within a historic site where you can learn about Duxford’s role in the First World War, Second World War and the Cold War. Duxford’s story is told through the memories and personal experiences of the men and women who served here. 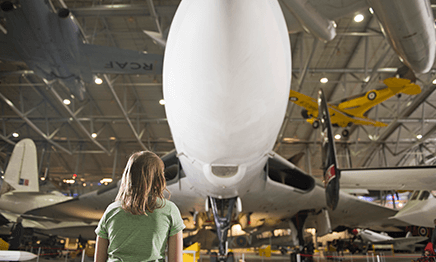 Get hands-on in the interactive exhibitions in AirSpace and Historic Duxford to find out how planes fly and test your pilot skills. Download your free voucher to IWM Duxford now.